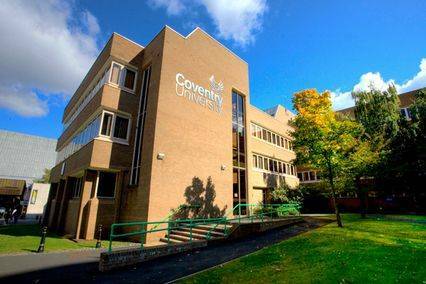 Coventry University has a long tradition as a provider of education. Our roots go as far back as Coventry College of Design in 1843. In 1987 the name changed to Coventry Polytechnic and in 1992 the University was set up under UK Government legislation, as laid out in the University’s Instrument and Articles of Government. Our Coventry, London and Scarborough campuses are continually evolving to give our students the best opportunities and experiences.